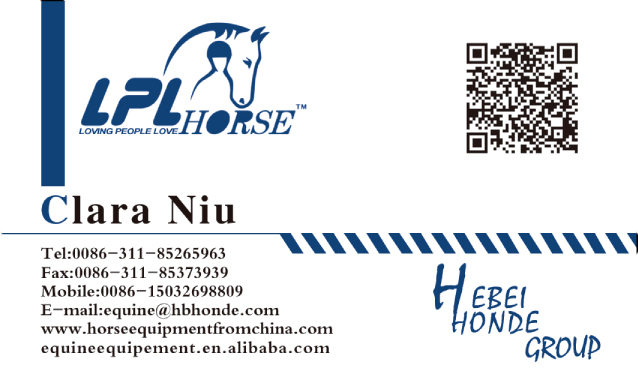 Product categories of Sheepskin Tendon Boots, we are specialized manufacturers from China, Sheepskin Tendon Boots, Horse Tendon Boots suppliers/factory, wholesale high-quality products of Sheepskin Horse Tendon Boots R & D and manufacturing, we have the perfect after-sales service and technical support. Look forward to your cooperation! Bell boots is used to protect horse's heels. 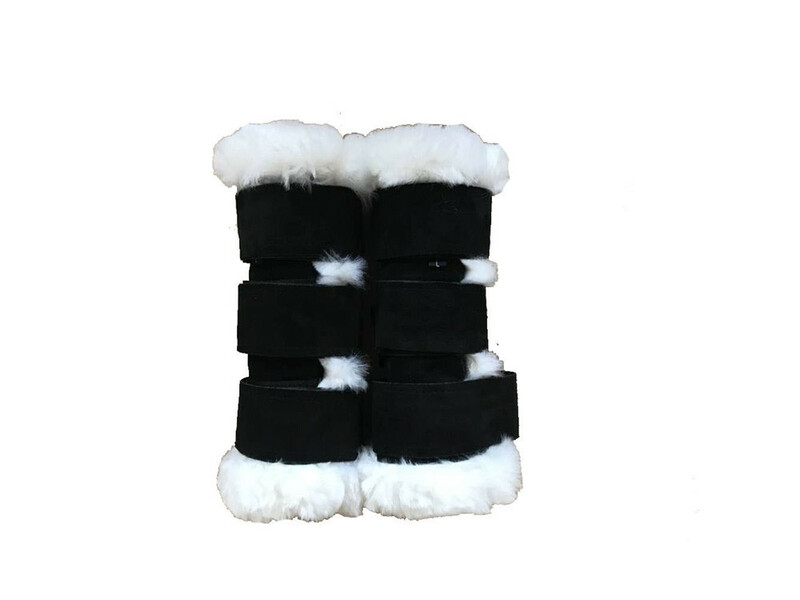 Sheepskin Tendon Boots is used to protect horse's fetlock and cannon bone. There are many kinds of materials to make tondon boots. For example, TPU & Neoprene, sheepskin. Please look at the sheepskin style, which is used in cold weather. Sheepskin is imported from Australia. We can make different size of Sheepskin Horse Tendon Boots. Any needs, please let me know.